Why do I have low quality photos on Facebook and messanger? 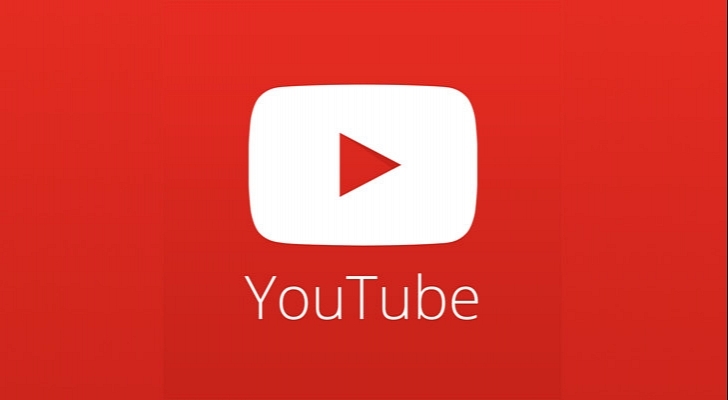 Android Lifehacks: adding touch gesture controls to Youtube! How to find IMEI on yor phone?